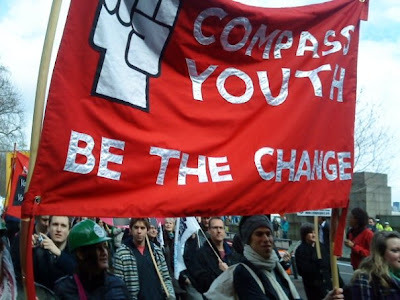 Compass Youth campus and school representatives promote ideas and action for a better world in their communities and networks. Utilising our toolkits, focusing on a range of campaigns and by hosting meetings with Compass Youth Speakers, they help build the Social Democratic society and progressive majority we seek. So can you. You can find out which region you fall into here. If you would like to be a University or regional representative in the South, South West, Wales, east Midlands or East Anglia, Please contact Secretary@CompassYouth.org.uk.